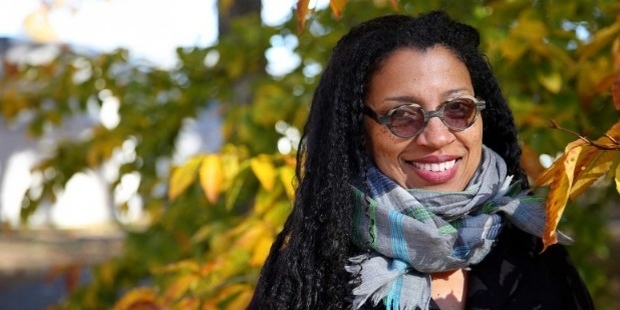 Robin Coste Lewis is an American author and poet. She is famous for her book, Voyage of the Sable Venus. Lewis is in the Ph.D. program at the University of Southern California. 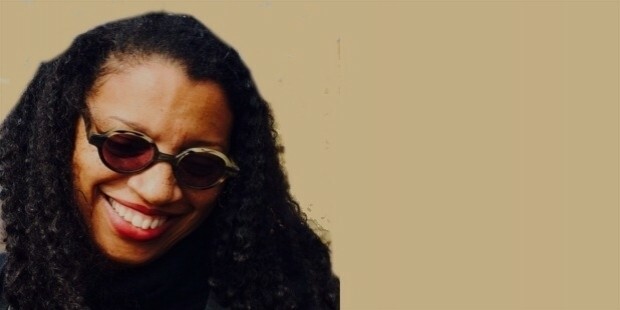 Robin Coste Lewis was born in Compton, California. Her family is of African-American origin from New Orleans. Lewis has a MFA degree from New York University. Lewis was declared the Goldwater fellow in poetry at the New York University. She did her masters in Sanskrit and in comparative religious literature from Harvard Divinity School. Lewis began her career as a teacher. She became a professor at Wheaton College. Lewis taught at the Hunter College, Hampshire College and at the NYU Low-Residency MFA in Paris, France. Lewis is in the Ph.D. program at the University of Southern California. 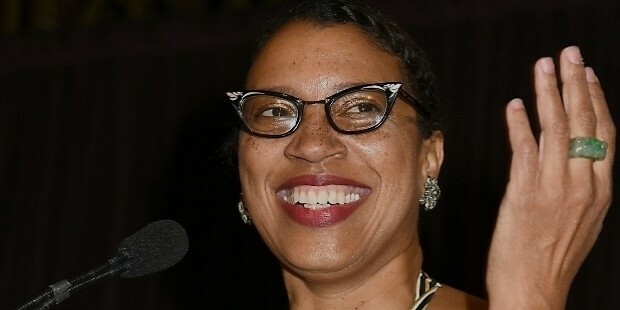 Lewis holds Cave Canem fellow of the Los Angeles Institute for the Humanities and a 'Provost fellowship' from the Creative and Literature PhD Program. Lewis has earned fellowships from; the Ragdale Foundation, the Can Serrat International Art Centre, Barcelona, the Caldera Foundation, and the Headlands Center for the Arts and the Summer Literary Seminars in Kenya. 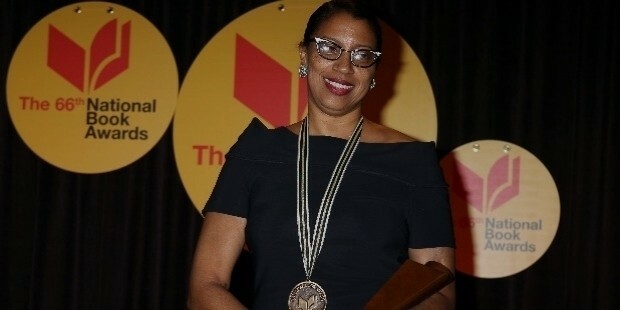 Lewis won the National Book Award for Poetry for the book, “Voyage of the Sable Venus”, in 2015. 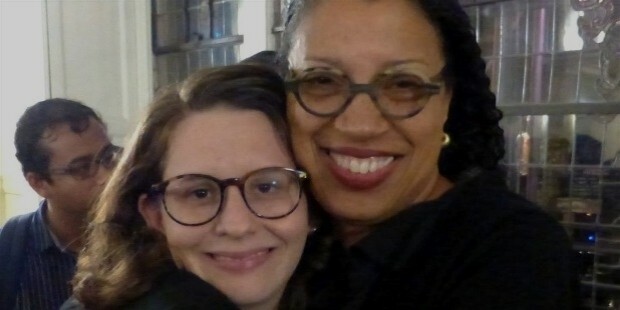 Her works have been published in several journals and magazines; The Massachusetts Review, The Harvard Gay & Lesbian Review, Transition: Women in Literary Arts, VIDA, Phantom Limb and the Lambda Literary Review. Lewis qualified for the finals of the International War Poetry Prize and the National Rita Dove Prize, and for the semi-finals of “Discovery”/Boston Review Prize and Crab Orchard Series Open Poetry Prize. Lewis resides in California, United States.